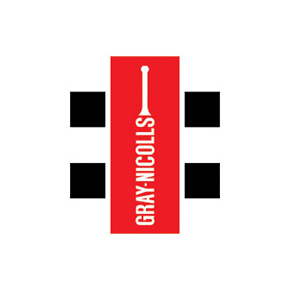 Gray-Nicolls are one of the most respected English cricket bat producers and have been doing so for over 160 years. W.G. Grace, Ted Dexter, Viv Richards, Brian Lara, David Gower, Allan Border and Alastair Cook are just some of the cricket stars to have used Gray-Nicolls bats. 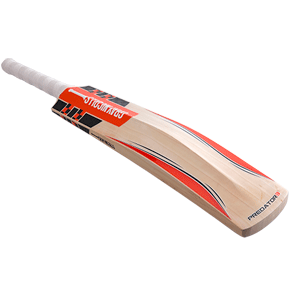 Gray-Nicolls cricket bats are made from the highest quality English willow, grown and harvested by the company itself. In addition to cricket bats, Gray-Nicolls also produce cricket accessories of the very highest quality, including: batting pads, batting gloves, cricket shoes, cricket helmets, cricket clothing, protection and more.